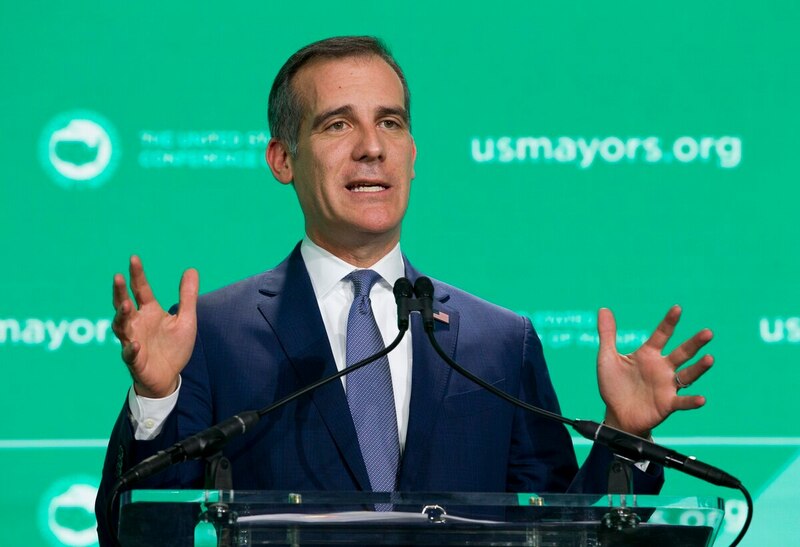 The Los Angeles mayor is one of the latest speakers announced for the class of 2019. Eric Garcetti, the mayor of Los Angeles, was announced as USC's 2019 baccalaureate ceremony keynote speaker Monday. As the keynote speaker, he will be addressing the class of 2019 and their families in a “non-denominational interfaith celebration” in Bovard Auditorium on May 9. The baccalaureate ceremony is scheduled for 5 p.m. and seats are given on a first-come, first-serve basis. Garcetti is the main guest, but the hour-long ceremony will also feature university dignitaries, religious directors and student groups to perform music, deliver readings and bless the graduating class. As mayor, Garcetti launched L.A. College Promise, a program to help first-time college students complete higher education degrees. During his time in office, he also focused on improving unemployment, alleviating homelessness and raising minimum wage. 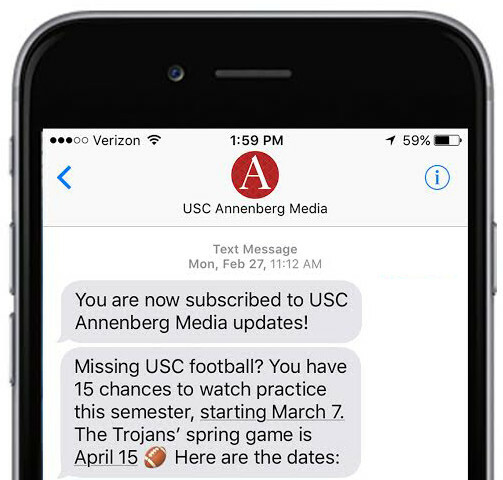 The Columbia University graduate also taught at USC according to his website. A baccalaureate dinner is scheduled to follow the ceremony at 6:30 p.m. on Pardee Way, according to the USC website. Tickets for the dinner are $40 per person, and graduates and their families will be seated at tables of ten. In addition to Garcetti, USC also announced Donna Langley, the chairman of Universal Filmed Entertainment, as the commencement speaker for the USC School of Cinematic Arts.